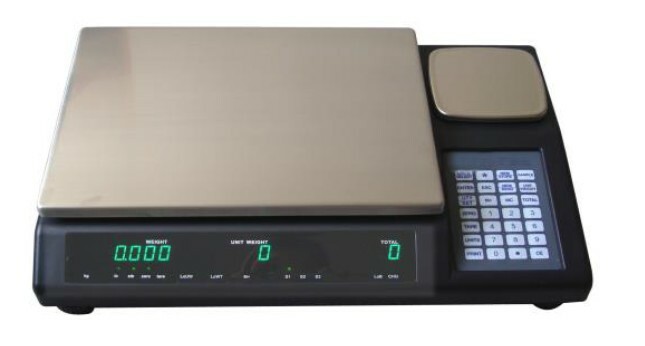 CCS 574 Dual Platform Counting Scale with main platform of either 110 lb with accuracy of 0.002 lb or 50 lb with accuracy of 0.001 lb. Meanwhile, the sample platform is either 5 lb with accuracy of 0.0001 lb or 2 lb with accuracy of 0.00005 lb. You can even connect to a third scale. Great value and easy to use. This CCS-574 counting scale features two platforms built into one scale. The main platform capacity is either 110 pounds with accuracy of 0.002 pounds or 50 pounds with accuracy of 0.001 pounds. The sample platform capacity is either 5 pounds with accuracy of 0.0001 pounds or 2 pounds with accuracy of 0.00005 pounds. You may also connect to a third scale platform. The counting scale can be connected to an external analog scale base, such as a 500 lb single point bench scale or a 2000 lb floor scale so you can also count a large shipping pallet of bolts or nuts. 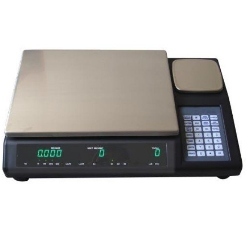 This is probably one of the most affordable and accurate counting scales in the market today, especially when you compare it to the old dual platform models like the GSE 574, Rice Lake IQ9500, Digi DC-190 that had prices in the thousands of dollars. 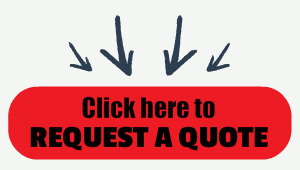 Contact us today for reviews, suggestions and let us help you enjoy accurate parts counts throughout the year. - Features two platforms built into one scale.